The German Army conquered much of Western Europe in 1940 in a series of spectacular Blitzkrieg victories. German armor and aircraft attacked and defeated a succession of Allied armies in Scandinavia, France, and the Low Countries. Germany’s defeat in an aerial battle over Britain, however, saved that nation from any invasion. Britain’s survival now depended on North American aid. Meanwhile, the war widened, with Italian offensives in Africa and the Balkans. 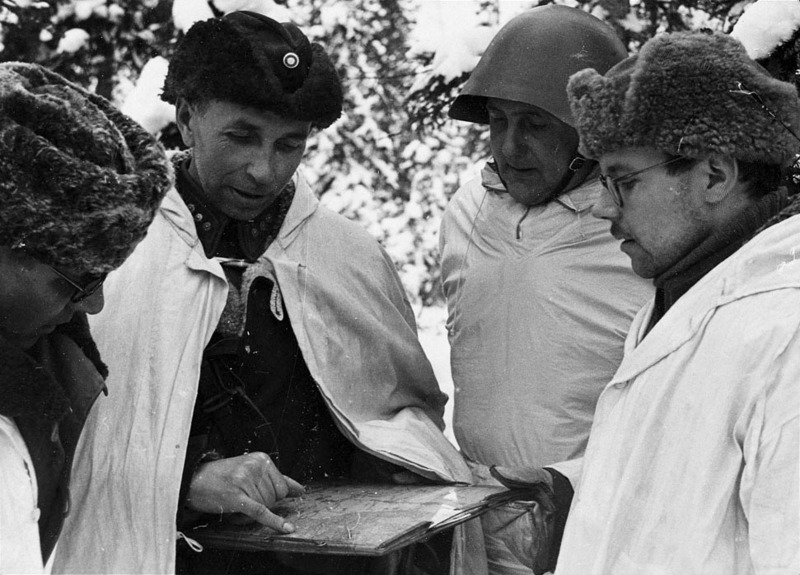 General Semyon Timoshenko assumes command of the Soviet invasion forces in the Karelian Isthmus and initiates a training program to improve service cooperation. After reorganizing and reequipping, his forces begin a determined attack on the Mannerheim Line on the 12th. The Finns complete a withdrawal to a secondary zone of defense on the line by February 17. Secret peace negotiations have already begun in late January. A lost German plane carrying two army officers lands at Mechelen. Captured documents read by the Allies reveal an invasion plan for the 17th. For this reason, and because of poor weather, Adolf Hitler postpones the invasion until the spring. Admiral Mitsumasa Yonai forms a new government in Japan after the resignation of Prime Minister Nobuyuki Abe’s cabinet. Yonai’s government, however, provokes opposition from the prowar military hierarchy.